I am the head and heart behind the whole business. I was originally a Police Officer in Devon and Cornwall Constabulary and left after suffering with PTSD in 2014. I was already teaching pilates and decided to pursue my passion for pilates full time – and so the studio was created… from a wooden shed… literally. I teach Pilates, Yoga, PiYo and HIT at the studio and now also teaching Pilates Teachers to help them gain their Pilates Teaching Qualification. My mission is to make pilates accessible to everyone and have now started some classes in Torquay with the help of my instructors! Pilates is for everyone and I honestly believe that Pilates can change lives, not just on a physical level but in all areas – physically, mentally and emotionally, I believe it contributed to my recovery of my ordeal with PTSD to pilates. 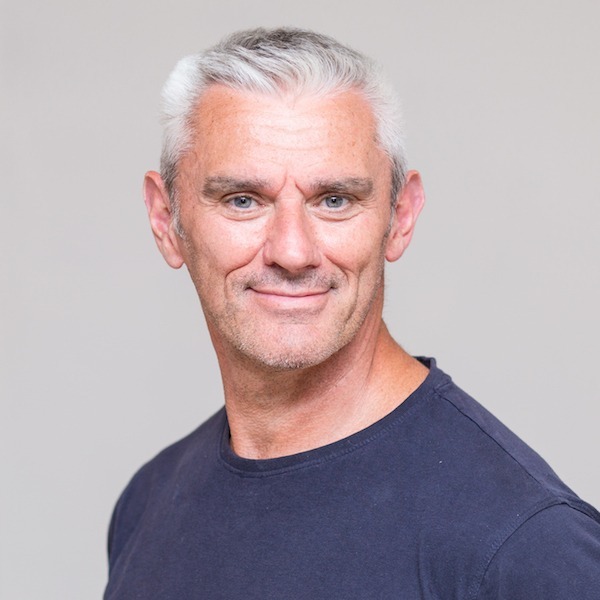 Paul is the husband of the boss and specialises in injury rehabilitation and offers private sessions in massage and reformer (and amazing pilates machine), where he can work with specific issues and uses the reformer for a faster progressive recovery plan. He also teaches classes at the studio. 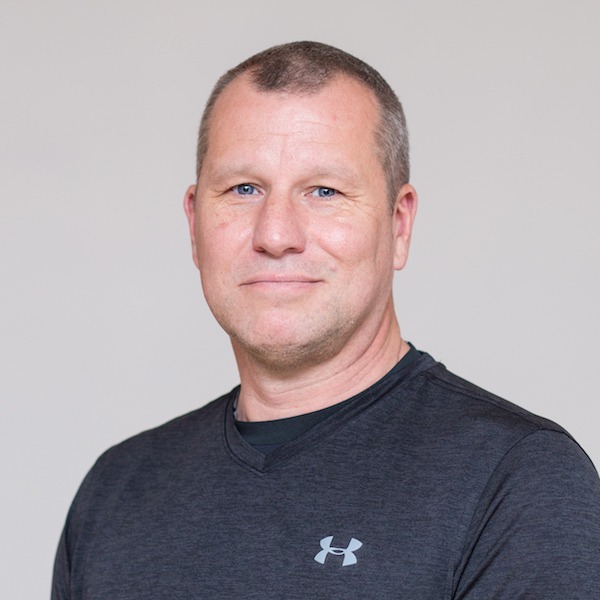 Paul previously worked for Devon and Cornwall Constabulary for 14 years and along side this completed his Sports Science and Sports Therapy Degree and his knowledge about the human anatomy is second to none. He is a walking encyclopedia and be prepared for a thorough answer if you ask any questions! Rob is a retired Police Officer who now works for the local authority in the community safety partnership team. Rob was introduced to Elite Pilates Services by his wife (in his words – dragged along, as most husband are and then fall in love with it for themselves!). He actually really enjoyed his sessions and decided to complete his Pilates Teacher Training at the same time as his wife Ali, who is also one of our teachers. Rob aspires to help younger boys/men discover pilates and he covers sessions at the studio and also plans to run pilates classes for his basketball players that he coaches! Lola May has been a client from the start of Elite Pilates Services and has embraced the health and wellness industry over the past few years! When Lola first started with us she was working for Social Service and during that time gained her Level 5 Sports Therapy qualification and made the decision to leave Social Services after having her first child. 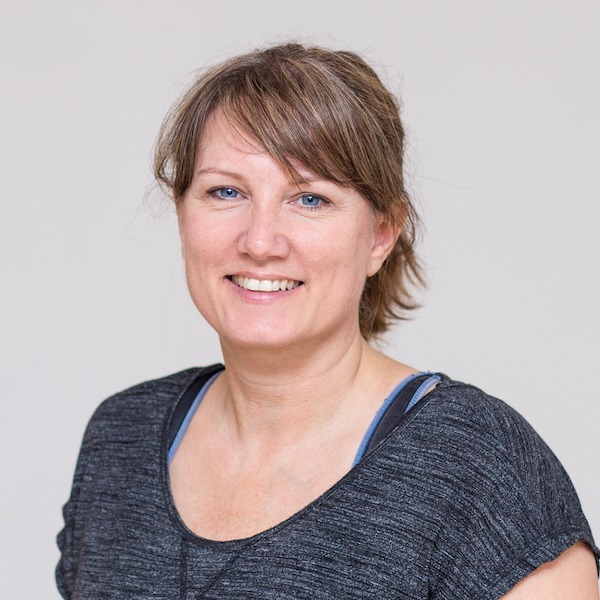 Lola now offers remedial and therapeutic massage at the studio and decided to add another string to her bow by completing her Pilates Teacher qualification with us and helps with classes at the studio in between her massage sessions. Ali Kingdon has actually been a member of Elite Pilates Services for a few years now and fell in love with how it really helped with her back issues (she rarely suffers any flare ups now!). 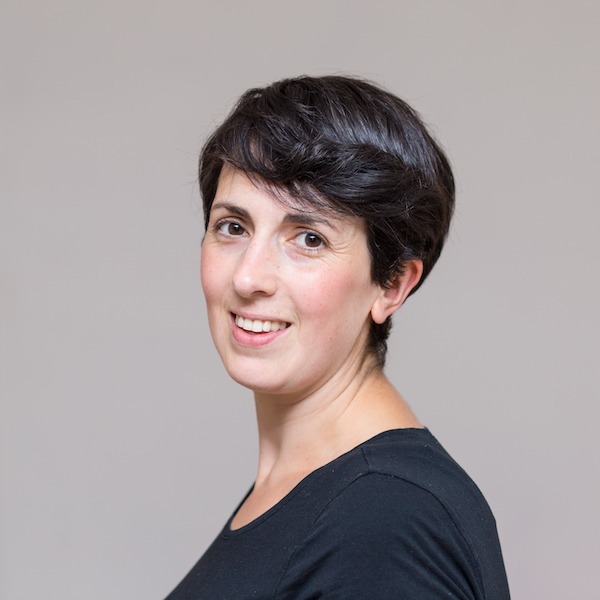 Ali is a Lead Practitioner in Safeguarding for the NHS, understandably a very stressful role and being able to come to Pilates, as well as the other classes, has helped her tremendously to reduce some of the stress and be able to cope with her job better. At first Ali decided to do the Pilates teacher training for herself, however with retirement in the distant future, she started considering that teaching Pilates might be an alternative with the flexibility of adding it to travelling! 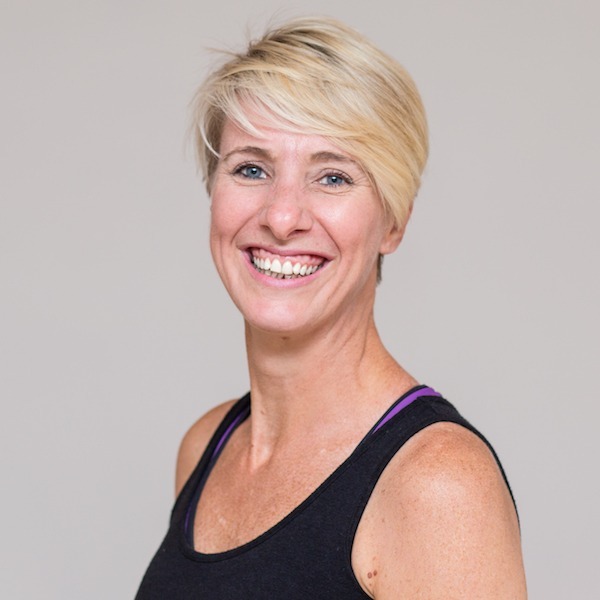 Ali also, however began to embrace the idea that she could help other people feel better about themselves too, the same way that Elite Pilates Services has helped her and is now one of our lovely teachers who teaches out in the community in Torbay. Rebecca actually currently works full time as a Clinical Nurse Specialist in Acute Oncology at Torbay Hospital. Rebecca first discovered pilates by attending two beginner courses here at the studio and instantly fell in love with Pilates. Pilates has not only helped her to feel fitter and stronger within her own body, but also helped her mental well-being, whilst going through some tougher periods. Pilates has also helped her to become a more stronger and confident woman and mother. It was through her own experience that she decided that she wanted to help other people too and registered onto one of our Pilates Teacher Training courses where she successfully gained her Diploma in Teaching Pilates Level 3! Rebecca is now one of our beautiful teachers, who teaches out in the community in Torbay.